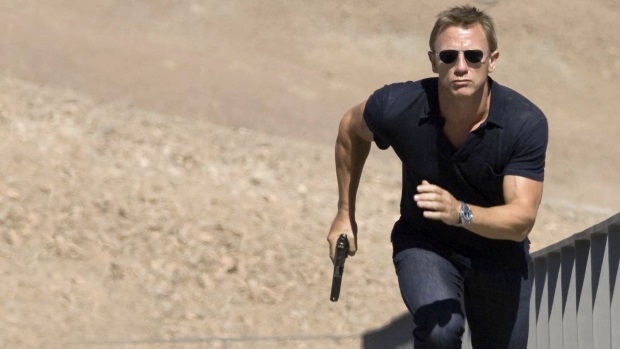 People are calling for the next James Bond to be transgender. 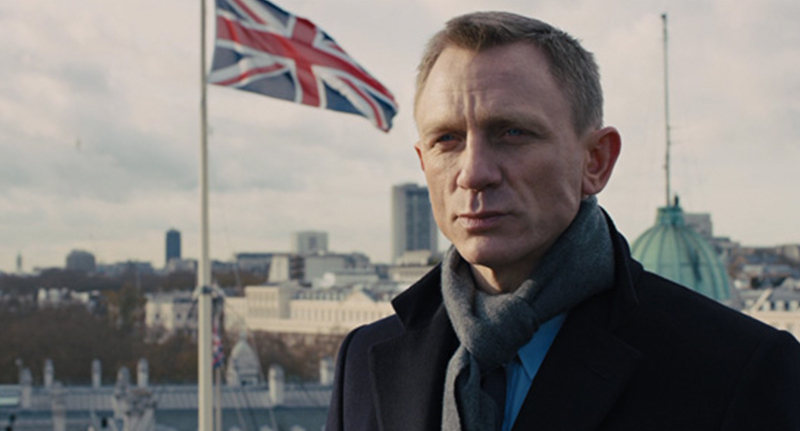 There’s been a lot of speculation as to who will step up as Bond since it was announced Daniel Craig’s time as the much-loved British spy will be coming to an end after his next film, which is set to be released in 2020. Luther star Idris Elba has been a favourite for many, while others have called for Michael Fassbender or Tom Hiddleston to be the next face of MI6. There were suggestions for a female Bond, and the latest request sees people hoping for a transgender 007. NME report The Affair star Dominic West put forward the suggestion when speaking with The Sunday Times, where he proposed Hannah Graf, the highest-ranking transgender soldier in the British Army, for the role. West met Graf when he starred alongside her husband Jake, who is a transgender man, in the film Colette. 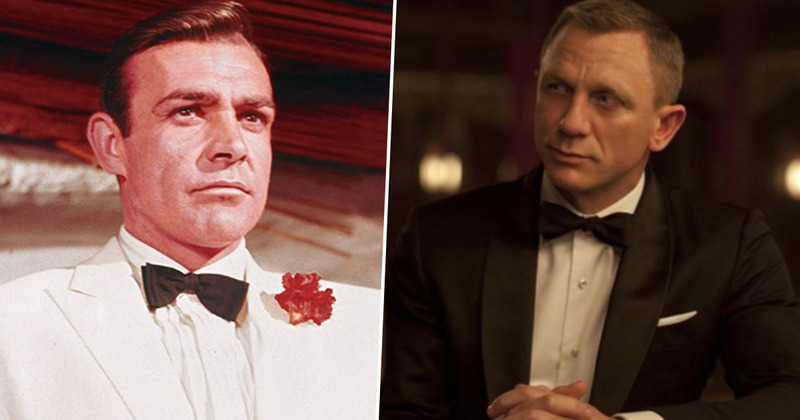 Maybe a transgender Bond would be cool. Yes, there’s a very cool woman who’s the wife of an actor in Colette, who is a captain in the electrical engineers, the highest-ranking transgender soldier in the army. She’s done two tours of Afghanistan. She’s a beautiful girl who could be Bond. That’s actually a brilliant idea. They should have a transgender Bond because there are a lot of transgender people in the army. The military background would probably come in useful when it comes to bringing all those classic James Bond action scenes to life! Starting the push for a transgender Bond, backed by Mr @DominicWest. My amazing wife @hannahw253 first in line! Despite the celebrity endorsement and action-packed background, Graf doesn’t think she’ll be meeting M any time soon, though she’s certainly on board for seeing a transgender actor take on the role. I’m very flattered that Dominic thought of me. I don’t think I’m going to become an actress anytime soon, but there’s no reason why there shouldn’t be a transgender Bond. We’ve seen too many men in hero-type roles and women playing second fiddle. Surely a role better suited to my actor husband. Despite his comments, West said he couldn’t imagine James Bond producers casting a woman as the spy, explaining ‘these things are gender specific’. He added that he’d love to step into Bond’s shoes should he be given the opportunity, but he’s not sure if he’ll be the one to follow in Craig’s footsteps. Of course I would [take it], but I don’t think I will be [offered the role]. While some people have shown their support for West’s comments about Graf, others are arguing a transgender Bond wouldn’t fit with writer Ian Fleming’s description of the spy. Eh? Did Ian Fleming indicate at any point that JB was transgender? No. So if you want a transgender hero then great, write a book, or script, and go for it. Only time will tell who the next 007 will be.